Got this from a press release…..
Meijer is the latest store to announce recalls related to the peanut butter salmonella scare. 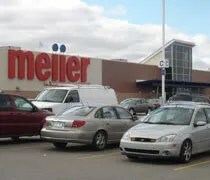 Meijer Inc. is recalling two types of crackers and two varieties of ice cream due to possible salmonella contamination. 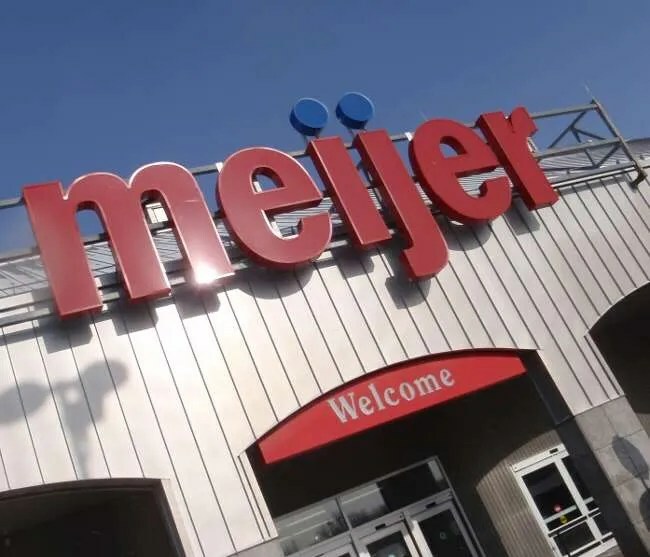 Meijer brand Cheese and Peanut Butter and Toasty Peanut Butter sandwich crackers and Peanut Butter and Jelly and Peanut Butter Cup ice cream are being recalled. 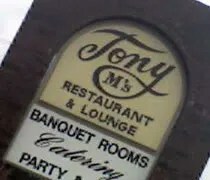 Tony M's Restaurant & Lounge on Creyts Road in Lansing. We do a lot of shopping out in the Delta Township area and finding new places to eat is always hard. We’ve found some good ones out there, but in our quest to eat at everyplace I keep sniffing out new ones. I’m not exactly sure where I first heard of Tony M’s. While J was at her monthly hair appointment, I was running errands. After picking up a few things at Walmart, I turned on the GPS and started looking for restaurants in the area. The usual suspects showed up, but Tony M’s also popped up so while I was waiting on J, I went and did a little scouting. After finding out it was still there, I picked J up and we headed back for lunch. It’s October and I need charcoal. Just because it’s fall and quickly becoming winter doesn’t mean I’m going to stop grilling. According to most mega marts, I should be putting up tacky Christmas ornaments, not grilling a pork loin. I’m also a charcoal snob, so that makes things a little bit tougher. No briquettes for me. The chemicals used to press them together annoy me. If you don’t let it totally ash over, you’ll pick up the chemicals in your food. I’m not that patient, so I use natural hardwood lump charcoal. We looked at Wal-Mart, but all they had was the Kingsford crap. I was just going to run to the Meijer by our place to see what they had, but since we were in Grand Ledge anyway for lunch, I decided to stop at the Grand Ledge store.